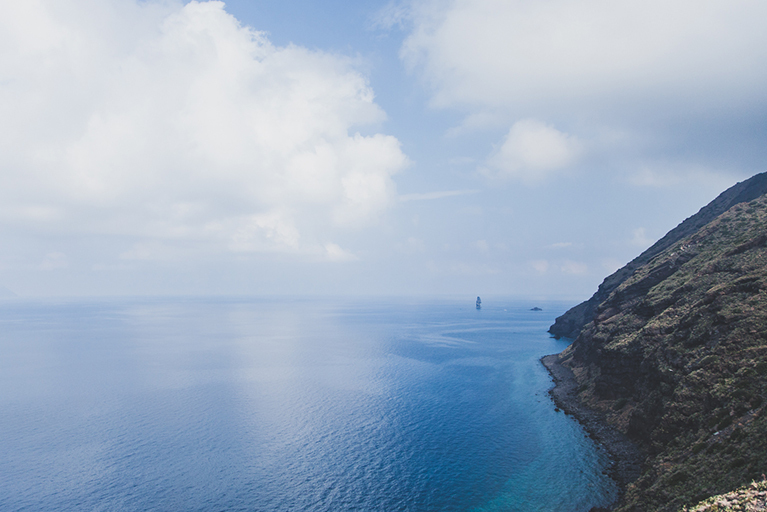 Click on any photo below to see the full size image. 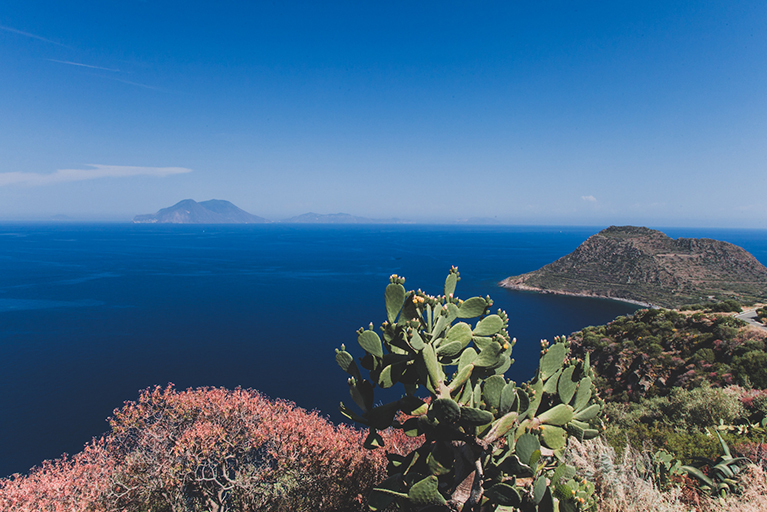 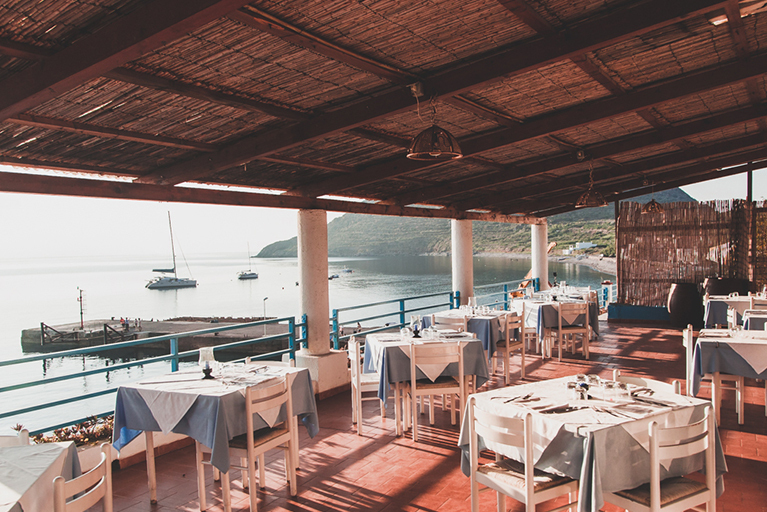 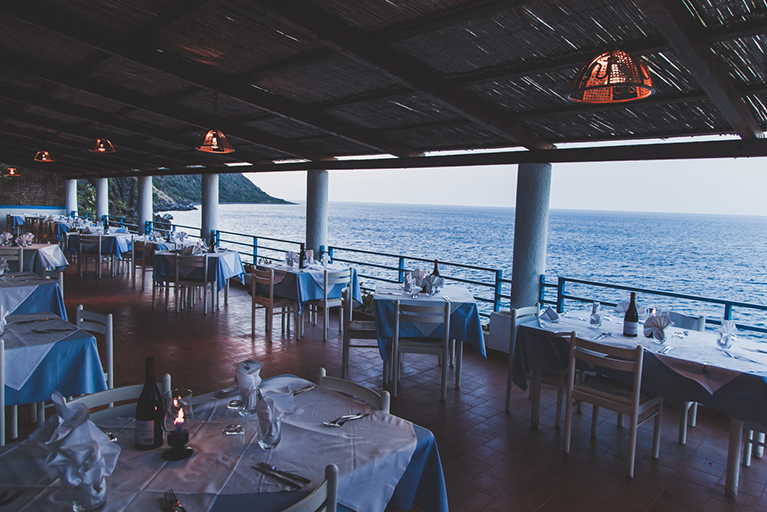 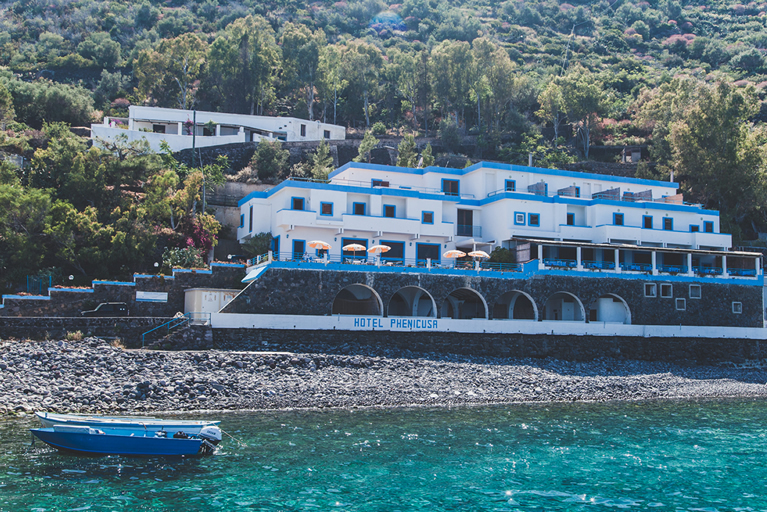 The 3 star Hotel Phenicusa on the island of Filicudi offers panoramic views of the other Aeolian Islands from our exclusive terrace bar and restaurant and private beach. 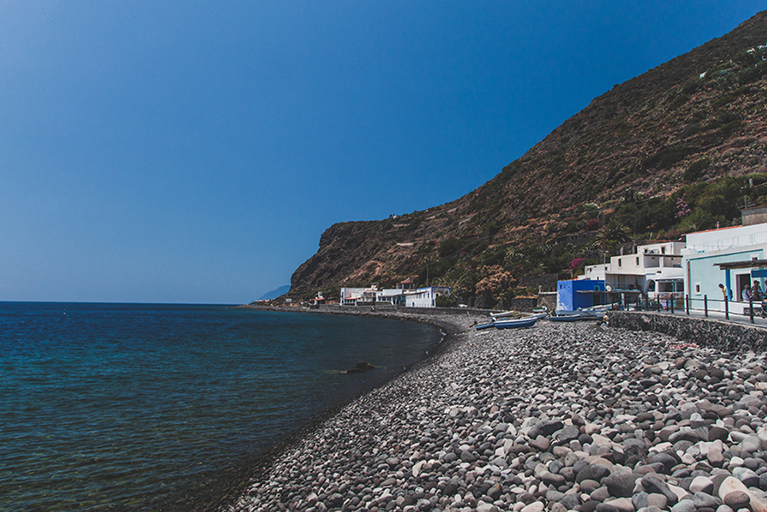 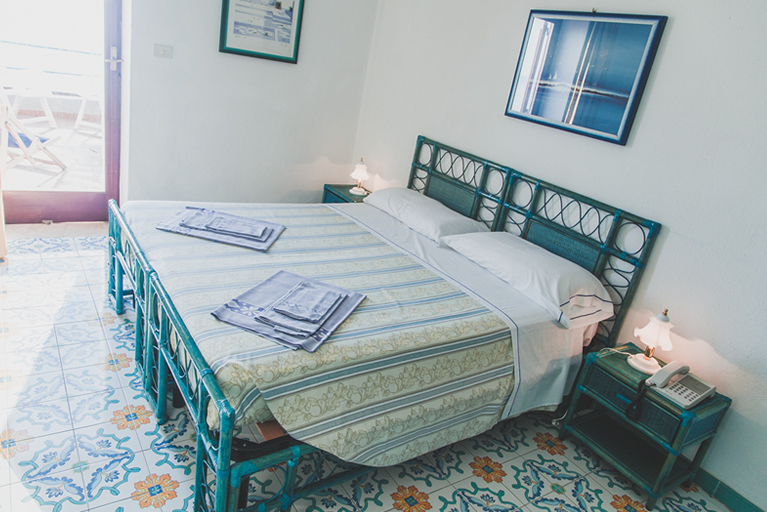 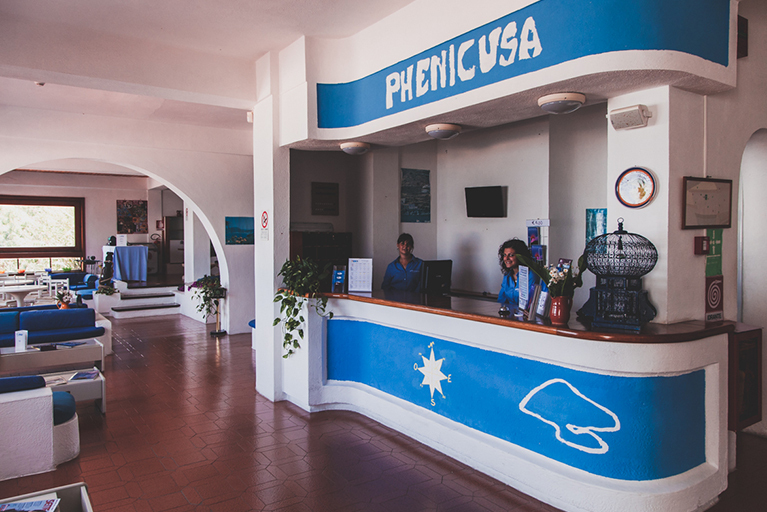 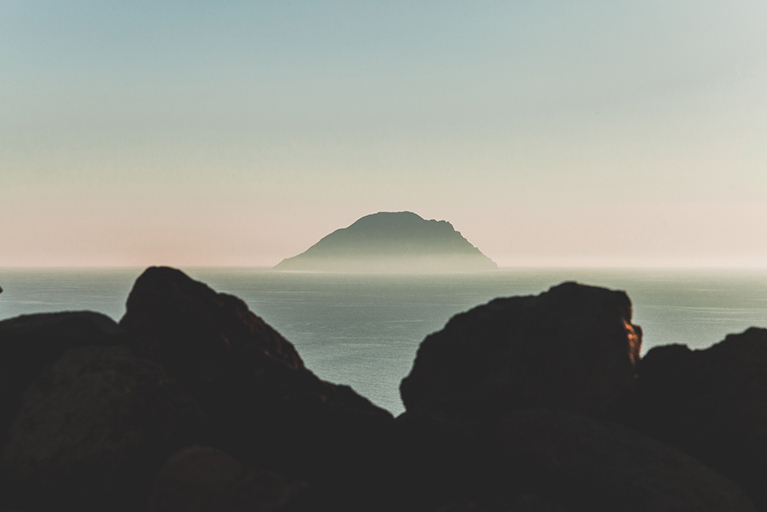 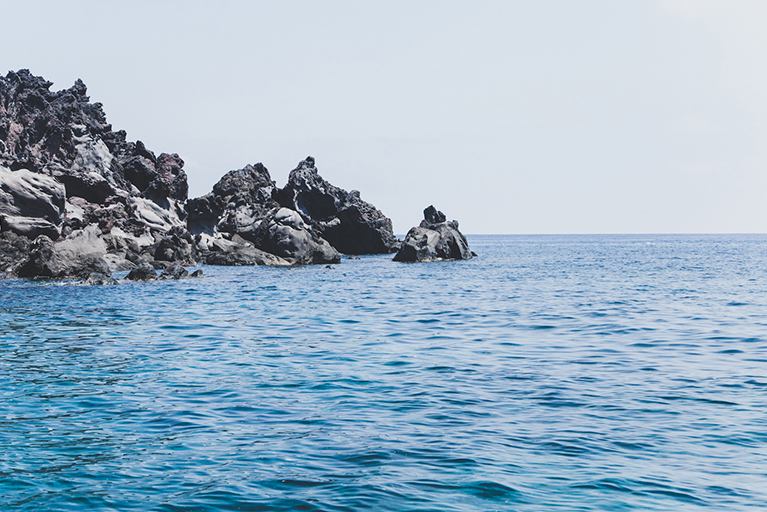 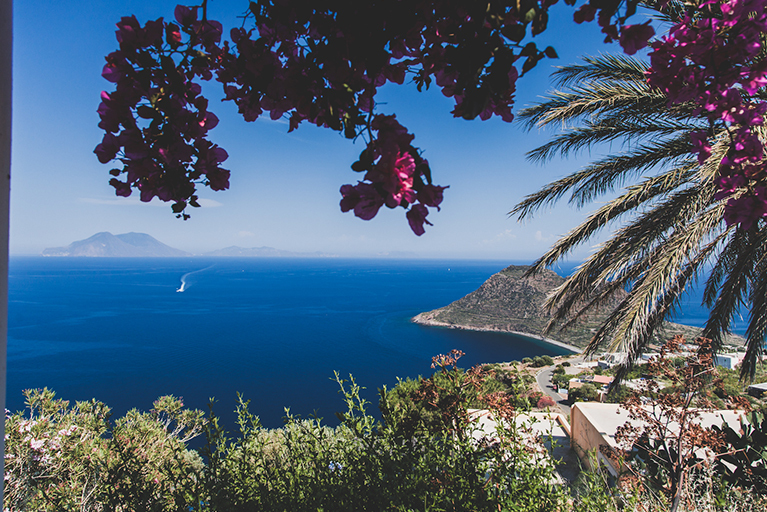 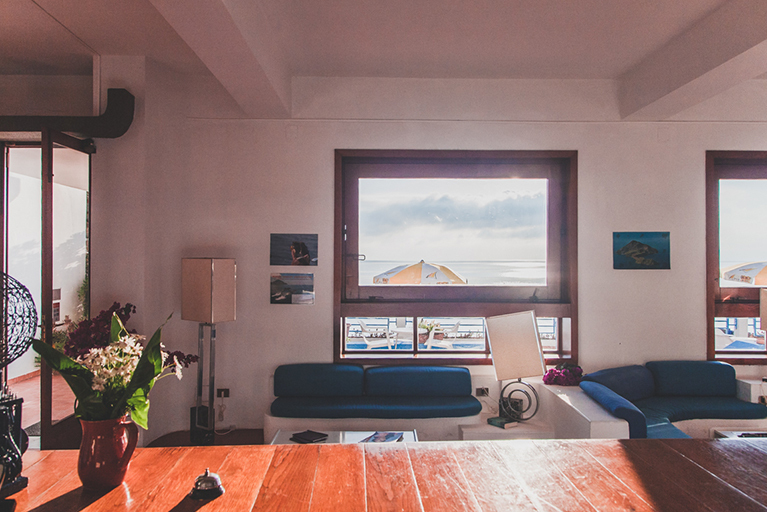 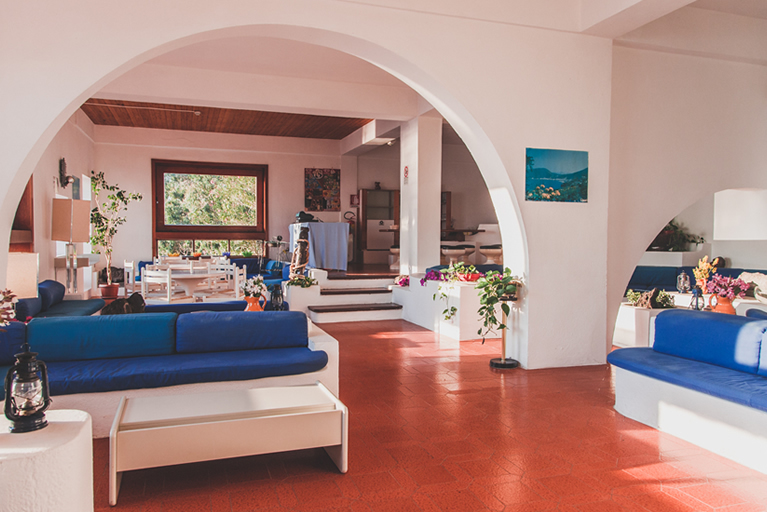 Check out Special Offers at the Hotel Phenicusa Filicudi and sign up for our newsletter to receive exclusive promotional codes. 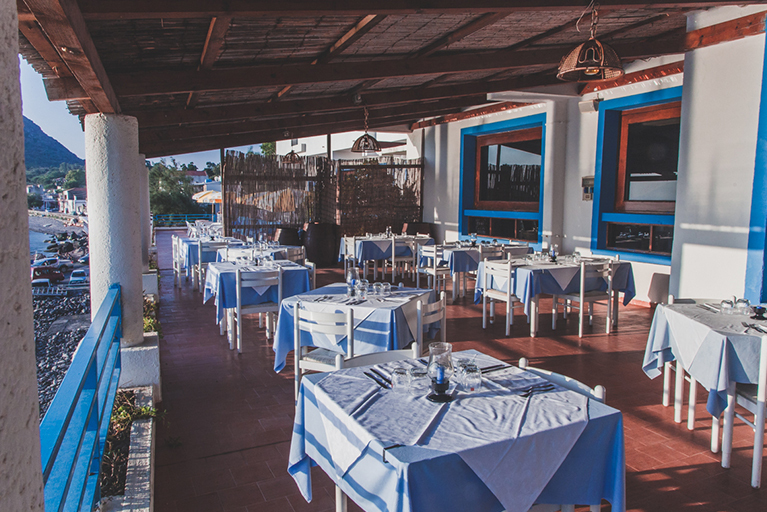 Best price guaranteed when you book here on our official website.